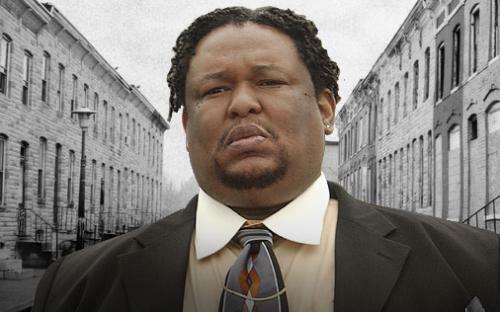 We remember the life of Robert Chew, the Baltimore native who has portrayed the east Baltimore drug lord Proposition Joe on the hit HBO series The Wire. 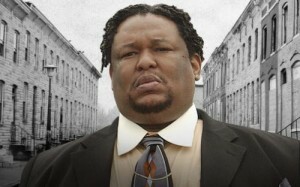 Prop Joe, as he came to be known, was an iconic figure that represented a time in Baltimore where the drug trade was less violent and bloody, when word was bond, and “The Game” was something very different than what it is today. Robert Chew died a year ago today.